Announcement: Class enrollments ahead of last year, classes filling quickly, Enroll Now! 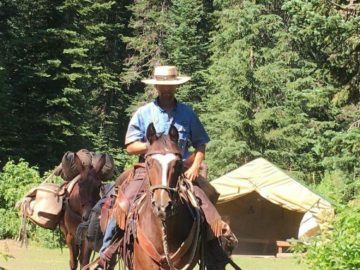 At Swan Mountain Wilderness Guide School, we know that the wilderness guide training model needs to keep pace with the evolving needs of guides, outfitters and hunters operating in today’s world of the web, increasingly knowledgeable and demanding clients and a fiercely competitive outfitting business. This insight became the catalyst for the creation of Swan Mountain Wilderness Guide School. As owner and founder of Swan Mountain Outfitters, I attended a guide school as a means of acquiring qualifying hours for getting my hunting outfitters license in Montana. As I did my research to identify a hunting guide school, I found that most if not all the guide schools were structured similarly. And, while I recognized that the guide school I attended was excellent, I remember thinking, “this could be so much better if they did this or they did that”. I founded Swan Mountain Wilderness Guide School to create a more innovative program patterned to the needs of guides and outfitters operating in the competitive world of the 21st century. 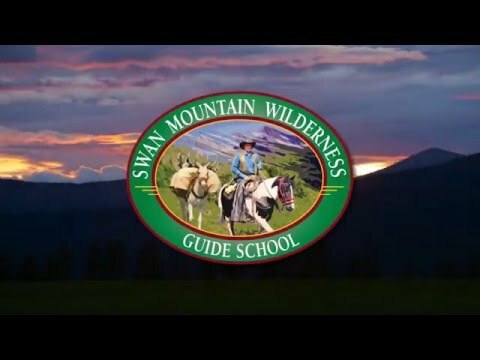 Put simply, Swan Mountain Wilderness Guide School is deliberately different from other guide schools you may have heard about. Innovation, using different approaches to teach classic topics, and presenting new ideas is what we are all about. The Outfitting and Guide Industry is a classic example of people and businesses that tend to be resistant to change. You get an old timer to tell you about how it used to be, and you get the sense it will never be any different. But times have changed. The hunting industry, regulations, the nature of the consumer, the advent of the internet, the evolution of products and techniques have profoundly impacted the way an outfitting and guide business has to be run today. Do we at SMWGS have all the answers? Of course not, but what we are committed to do is present new ideas and different ways to teach you what we know is critical to launch and develop a thriving guiding or outfitting business today. This industry needs new blood and new ideas. 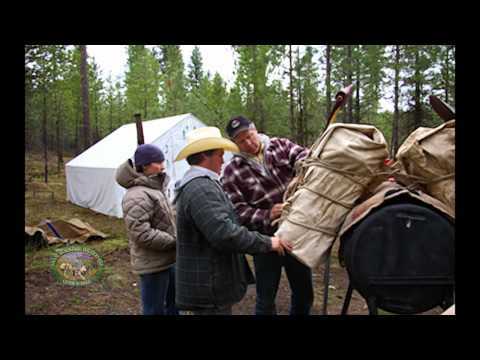 So read on and discover what Swan Mountain Wilderness Guide School has to offer, then you decide, “same old – same old” or a guide school for the 21st century?